At Joseph Health Group, we use the latest technology to help relieve the effects of back pain due to herniated and degenerated discs. Since discs are constantly under weight-bearing pressure, they can be slow to heal. 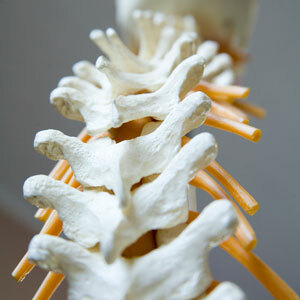 By gently “stretching” your spine, we help relieve pressure and enhance healing. This is called disc decompression.